Home » Resource Centre » Learn » Christmas Savin.. There is no denying that this time of year is sure to bring about its’ fair share of expenses. Whether it’s keeping the kids busy while they’re off school for the holidays, or an inundation of invites to revel in the festivities from work parties to trips to your local Christmas markets for frankfurters and mulled wine, the spend can creep up. All these added costs on top of the mounting monthly household bills throughout winter can bear a faint sense of anxiety and stress during a time that is supposed to be merry. That is if you don’t prepare in advance. This is precisely why we here at Shepherds Friendly Society have assembled a Christmas Savings Challenge to help you avoid needless spending and economise where possible without missing out on making this special time of year as magical as possible. The challenge is designed in a way that allows you to choose your own three ways of saving. It is entirely your choice what you chose to do with the money you save, and there will undoubtedly be plenty of enticing options to indulge in this time of year. However, there is also the option to put the money to one side, saving for a rainy day or a future holiday perhaps. 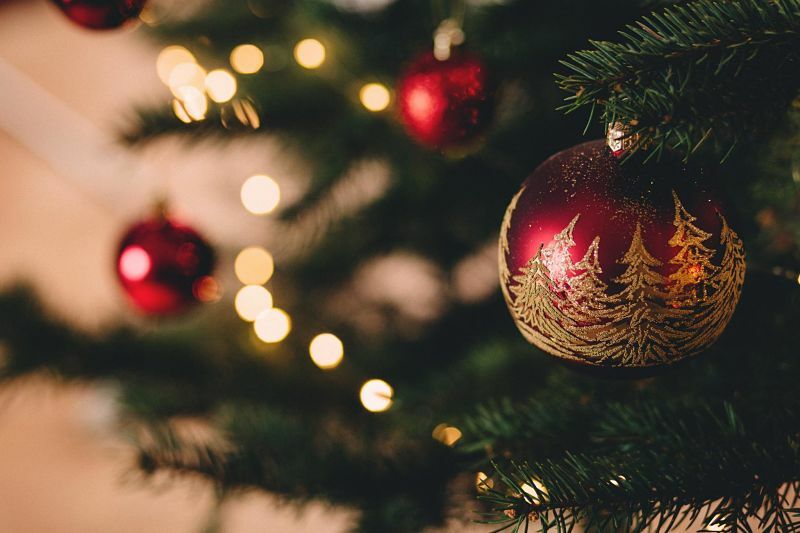 So, let the frost bite but don’t let the finances pinch this holiday season, change your savings habits for the better by setting yourself these three challenges and rejoice in reaching those goals just in time for Christmas. • Making the most of Pre-Christmas Promotional offers that are now commonplace. • Curbing your daily coffee craving to save up for some mulled wine. • Making the most of cheap and free days out and activities for all the family. 2. 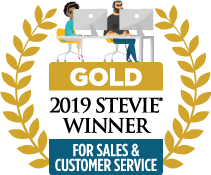 Once you have decided on the three challenges, write them in the respective boxes within the downloadable chart provided. 3. Next, you will need to write down the amount you are saving every day on each of the three challenges. The amount you save daily may vary depending on the challenge you set yourself. Some challenges will involve small everyday savings, whereas others will require a more substantial weekly saving. So, it’s not an issue if you aren’t writing something down for every single day. 4. At the end of each week, tot up the amounts you have saved from your three challenges and write the total in the box provided at the bottom of that week. Seeing the savings you have accumulated through the week will encourage and motivate you to continue saving into the following week. 5. Keep this up for the whole four weeks, and you’ll notice it gets easier as the weeks go by, until the point when you have successfully completed the challenge and are compelled to stick with the new-found savings habits you have adopted. 6. 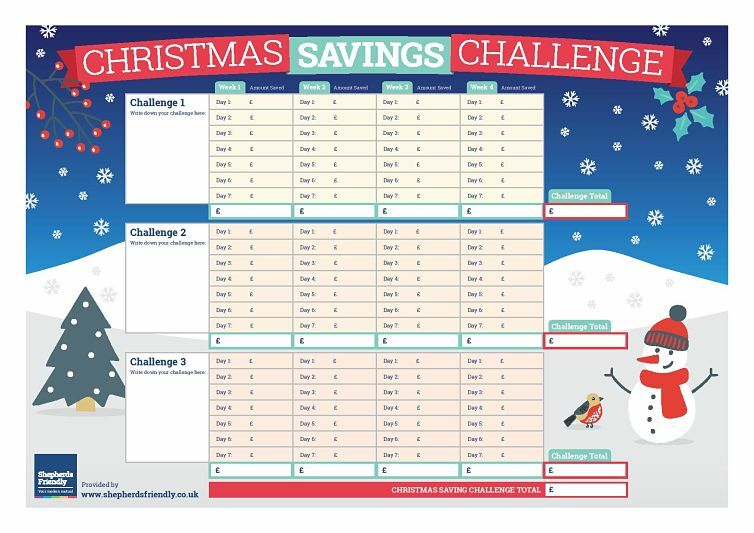 Once the four weeks are up, calculate the totals for each challenge and then add these up to arrive at your grand total for the entire Christmas savings challenge.